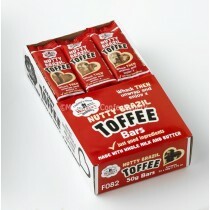 Toffees are made by dissolving a sugar mixture in a pan and then heating up the mixture until it becomes syrup based, using a toffee thermometer would be advisable so you are not guessing as much. 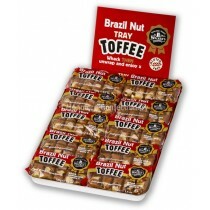 Let the toffee cool for 2 hours when it has boiled properly before it can be broken up. 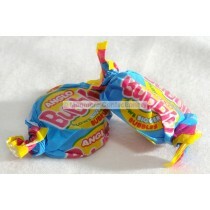 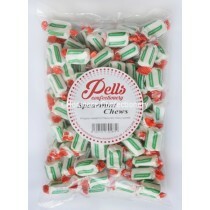 These tasty retro sweets are a tasty confectionery treat enjoyed by both kids and adults alike with a whole host of different brands and flavours to choose from. 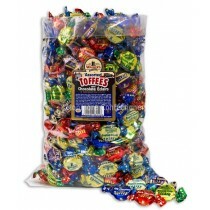 The many popular brands of toffees to choose include popular brands such as Buchananas and Walkers Nonsuch with pick n mix sweets including clotted cream toffee and milk chocolate covered toffee. 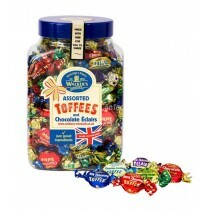 Many of our toffees come in jars of sweets and 3kg Packets so you can be sure you will get your toffee fix. 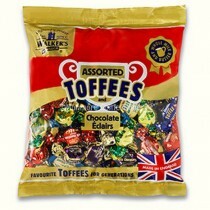 Toffees also make ideal wedding sweets meaning you can have as much confectionery as your hearts content to make your celebration a perfect day. 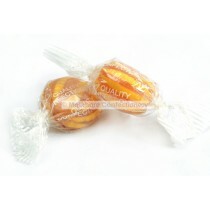 If you are looking for quality toffee products you have come to the right place with Monmore Confectionery, you can satisfy your sweet tooth with your favourite toffees from old fashioned brands to more recent editions. 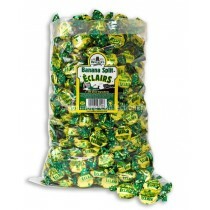 You can expect Monmore Confectionery to meet your sweet expectations.